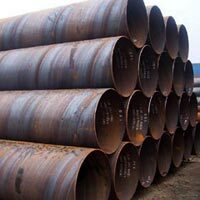 We are a one-stop destination to get world-class Industrial Pipes at feasible prices! 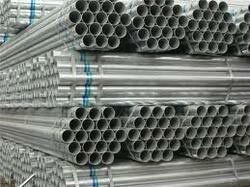 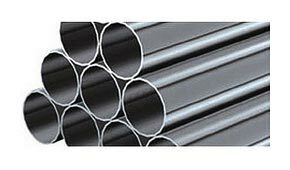 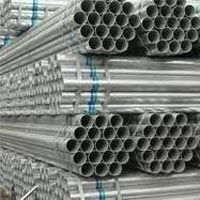 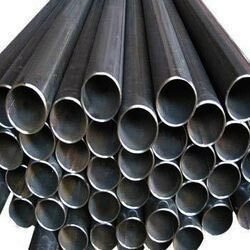 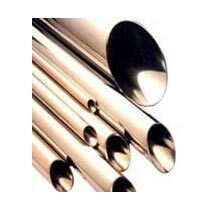 We are reputed Manufacturer, Exporter and Supplier of Industrial Pipes from Maharashtra, India. 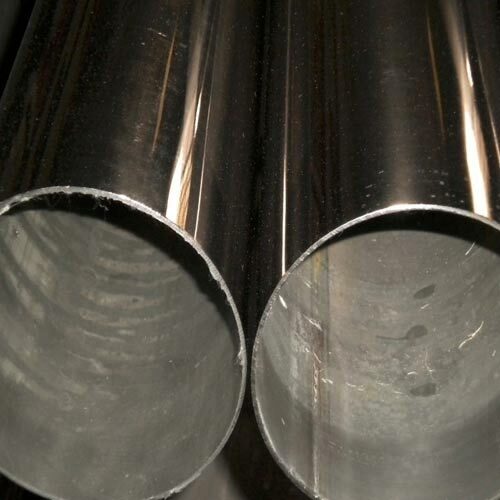 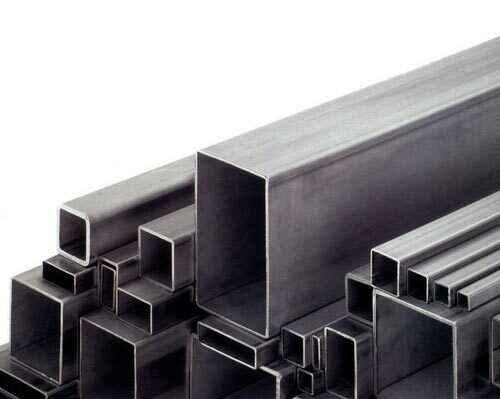 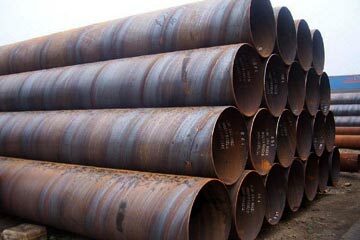 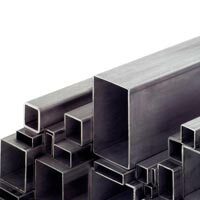 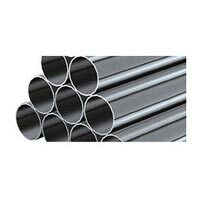 Our product range comprises Alloy Steel Pipes, API 5L Line Pipes, Carbon Steel Seamless Pipes, Copper Alloy Pipes, EFW Pipes, Low Temperature Pipes, Stainless Steel Pipes and 3LPE Coating Pipes. 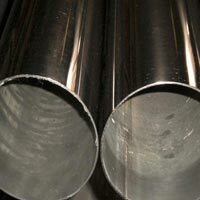 The entire array is prepared by our professionals using high-grade material and advanced production techniques.